Healthy food lovers unite! Delicia Acai + Protein Bar East End has opened along Ebenezer Place! Specialising in Acai Bowls, Protein Shakes, Coffee & Raw Treats which are perfect for a morning or mid-day pick me up, the delicious bowls & shakes are packed full of flavour and fruity goodness. 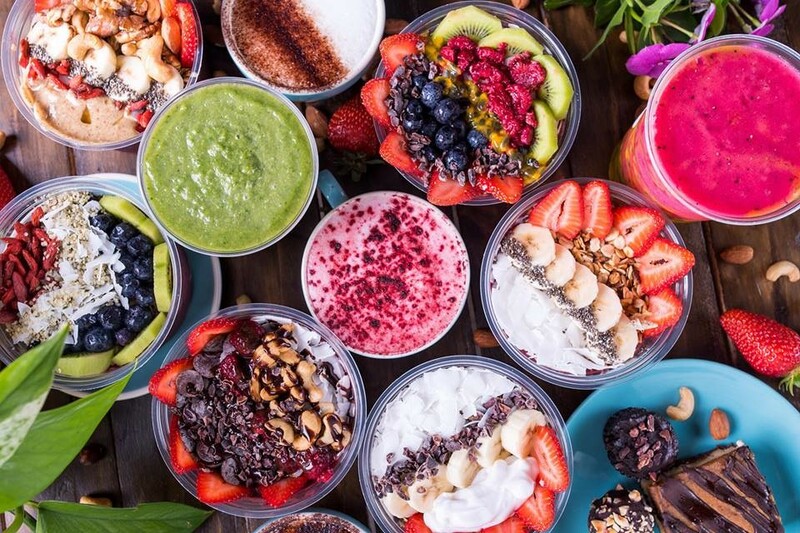 Popping up all over the South Australia area in recent times, the fresh faced franchise is leading the charge in healthy fast food – whipped up in a matter of minutes Delicia Acai + Protein Bar is perfect for those on the go! “It’s bright, open … and like an amazing little oasis smack in the middle of a concrete jungle. Our Ebenezer store has around 10 seats outside — the most outdoor seating of any of our stores.” – Scott Dempster, managing director. Visit the Ebenezer Place cafe & try the ‘East End’ Acai Bowl – the cafes exclusive bowl that can’t be found at any other location!